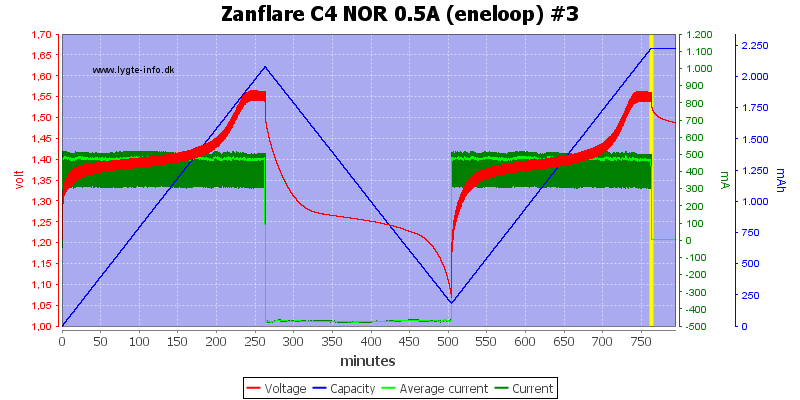 Zanflare is a new name in chargers and starts with an analyzing charger. It can handle LiIon and NiMH at a few different currents. The user interface is very simple and easy. It arrived in a cardboard box with and image of the charger and not much more. The box included the charger, a mains adapter, a car adapter and the instruction sheet. 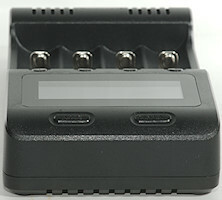 The charger has a 12V input and a usb output connection, on the bottom of the charger it says the usb output is rated at 2A. 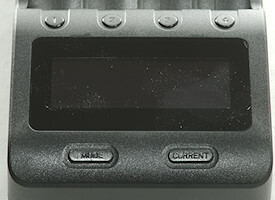 The user interface is a lcd display and 6 buttons. The MODE button select between charge, fast test and NOR test. The CURRENT button select the charger or discharge current depending on mode. The display is simple and easy to read. As usual there are specifications on the bottom, but they are not easy to read. Discharge LiIon battery with 10mA when not connected to power. When power is connected with a full battery, it will charge with about 1mA. Above 2.1V the charger will assume LiIon. Charger will not restart when voltage drops. It is possible to select 300, 500, 700 and 1A in charge current. 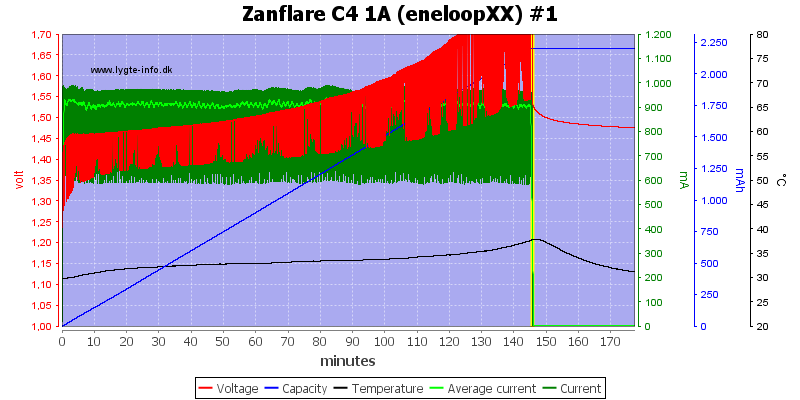 A nice CC/CV charge curve with termination around 200mA. It is probably a simulated CC/CV curve, i.e. the termination current will vary depending on cell. The other channels works the same way. The two other cells also charge as expected. The old cell is handled very nicely. Both 300mA and 700mA looks fine. The charger stops a bit early with this old worn down cell. No problem with this cell. No problem charger 4 cells simultaneous. Or is there, the power supply is rated for 1.5A, but the charger uses 1.7A. Obvious it works fine enough, but the power supply is at the limit for a short time during a charge. The charger always do a internal resistance check when a battery is put into a slot or when powered on with a battery in it. When no buttons are pressed it will start charging at 0.5A after about 9 seconds. 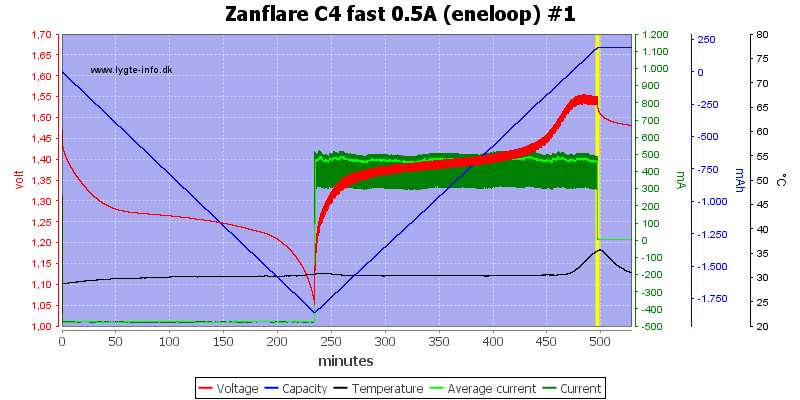 During charge there are pauses to measure voltage. It is possible to select 300 or 500mA discharge and charge current. 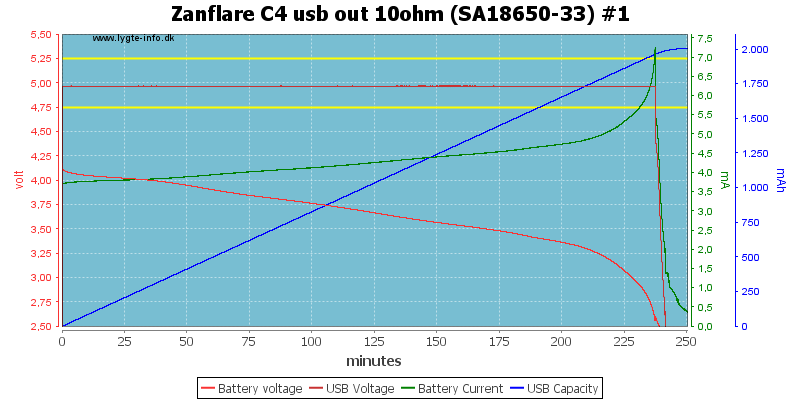 The charge will discharge the battery and then measure how much current is needed to full charge the battery. 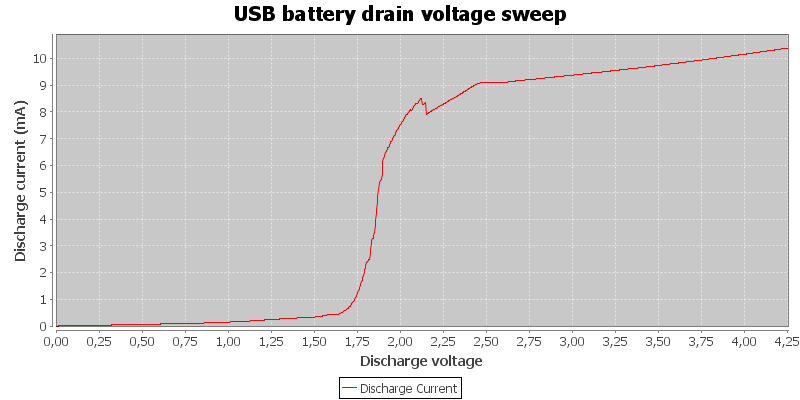 The charge will first charge the battery, then discharge while measuring capacity and finally charge again. It discharges to about 2.8V with constant current, i.e. no pwm. The other channels looks the same. The 300mA setting will reduce both charge and discharge current. With 4 batteries the temperature will increase when discharging. It is possible to select 300, 500, 700 and 1000mA charge current. With NiMH the charger will terminate on voltage or -dv/dt as can be seen on some of the other curves. The termination is just about where the battery start developing heat. The other 3 channels looks the same. With the pro cell it uses -dv/dt termination. This cell is old and worn down, but it do a very fine job on charging it. This is also a good charge. 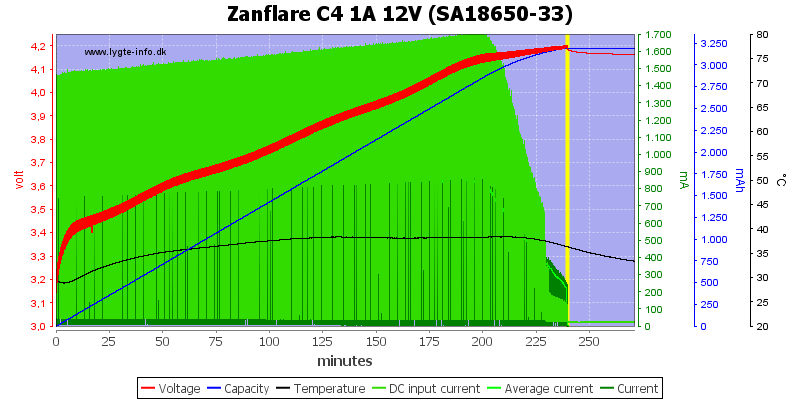 Even at 0.3A it can terminate a NiMH charge, it may use 0dv/dt termination for this. 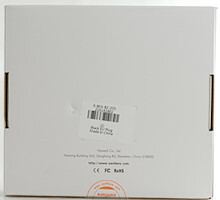 It is fast to detect a full cell, it only requires 5 minutes. 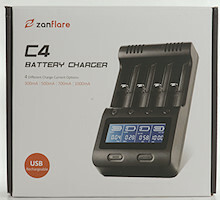 The charge maintain full charge speed with 4 NiMH cells. It needs about 0.9A from the power supply. When the charger see a battery it will measure its internal resistance. 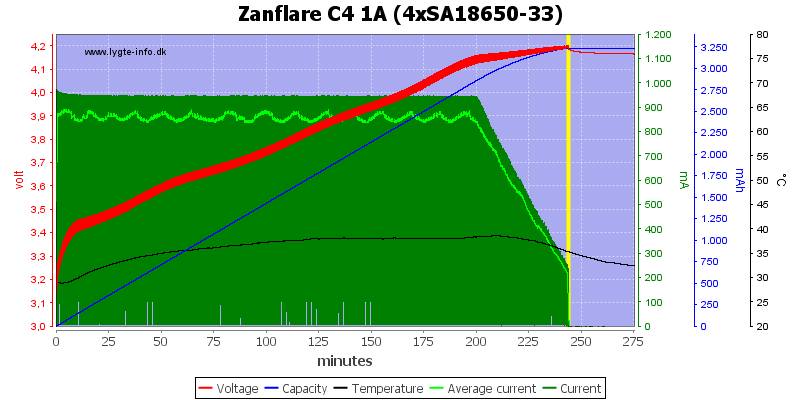 It will automatic start charging a NiMH cell about 10 seconds after power is applied. The default current is 0.5A. The charger will pause at regular intervals to measure the voltage. With the fast test it will discharge the battery and then charge it while measuring the charged capacity. 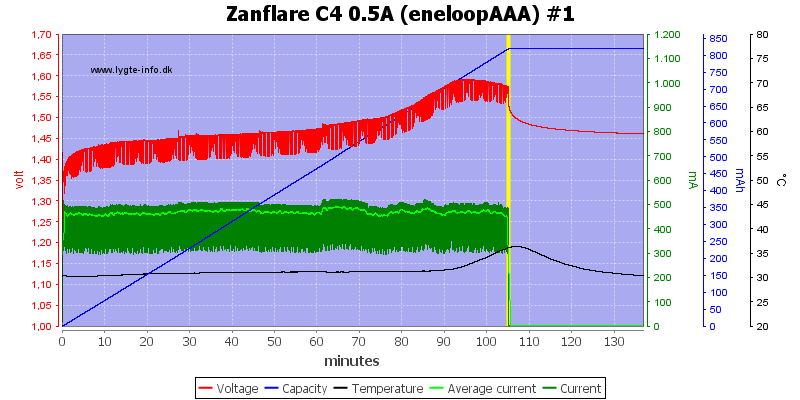 The normal test will first charge the battery, then discharge it while measuring capacity and finally charge it again. The other 3 slots looks the same. 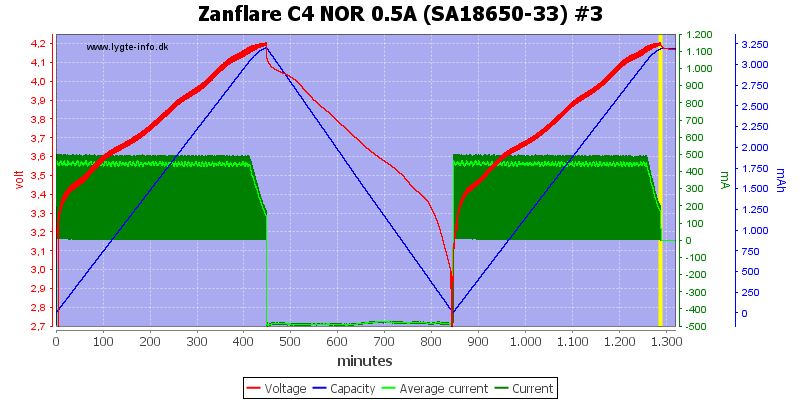 The 0.3A setting will reduce both charge and discharge current. With 4 cells there is not much heat during discharge. 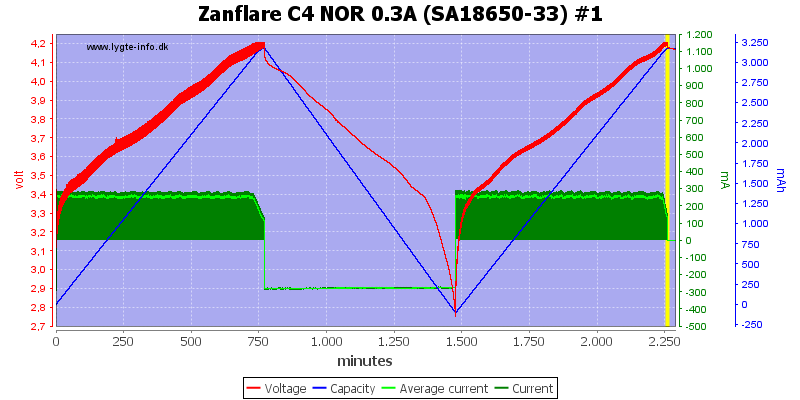 The discharge is with constant current, this curve is rather boring. 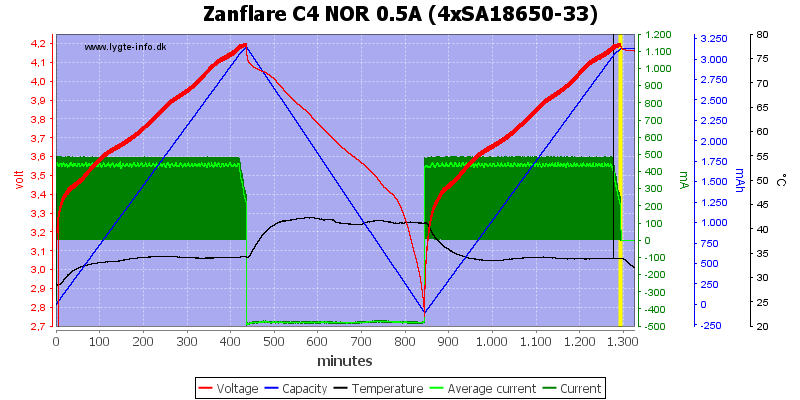 The NiMH internal resistance is also very stable and fairly good. USB output is turned when loaded, it cannot be turned on with a button press. 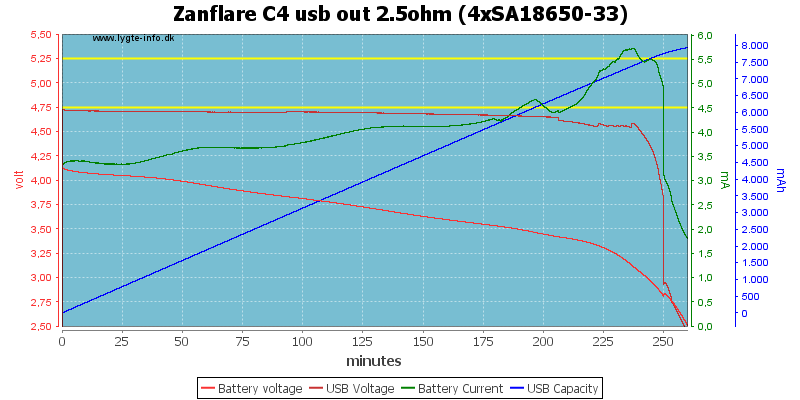 USB output will turn off 5 seconds after load is dropped below about 60mA. Discharge LiIon battery with 10mA when not connected to power (Not very good). 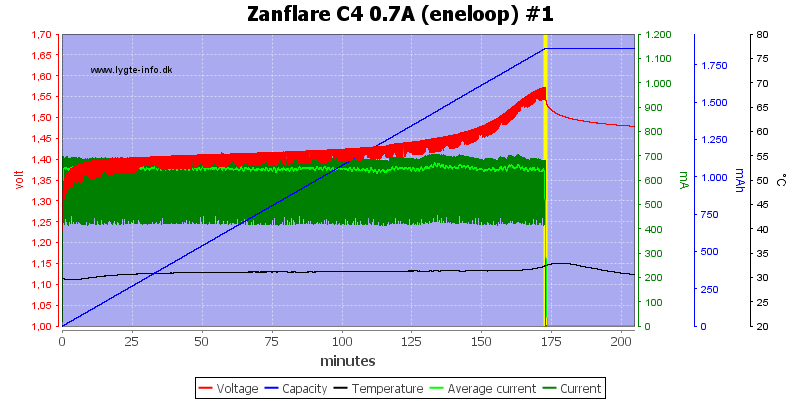 When battery is down to 2V it will discharge with 7.5mA (Bad). 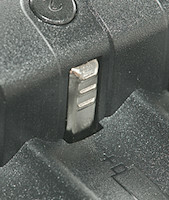 The usb output can deliver the rated 2A, but not much more. The output is slightly low at 2A. More batteries in the charger do not change the output limit. 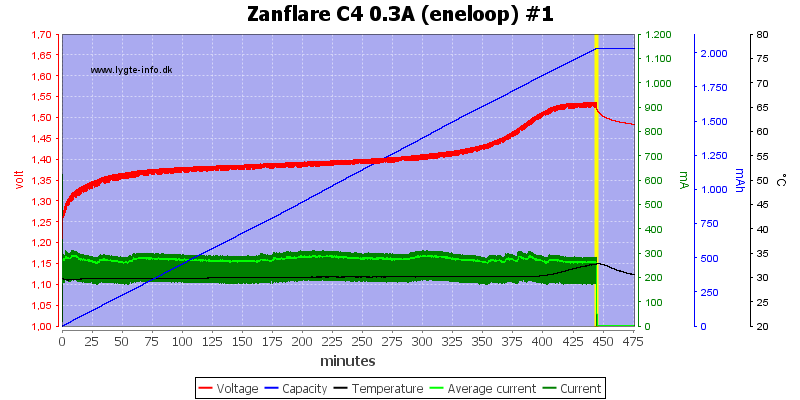 The output voltage is stable at 0.5A and with one battery I got about 4 hours. 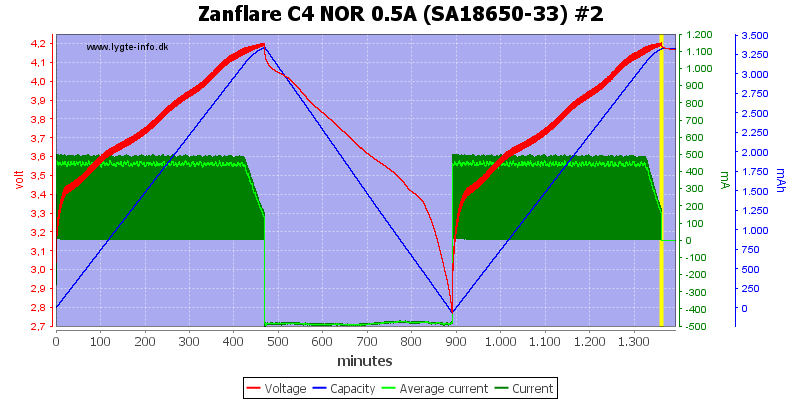 When the battery is empty the output turns off, but it do not remove all load from the battery, the above recording stopped at 2.4V, but a couple of hours later the battery was down to 2.2xV. One cell did also handle 1A output fine. 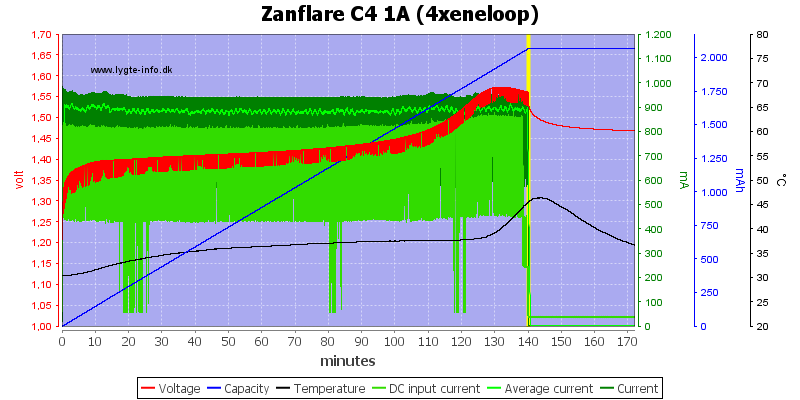 At 2A with 4 cells the output was maintained for about 4 hours. At about 2A the noise is 28mV rms and 144mVpp, this is very good. 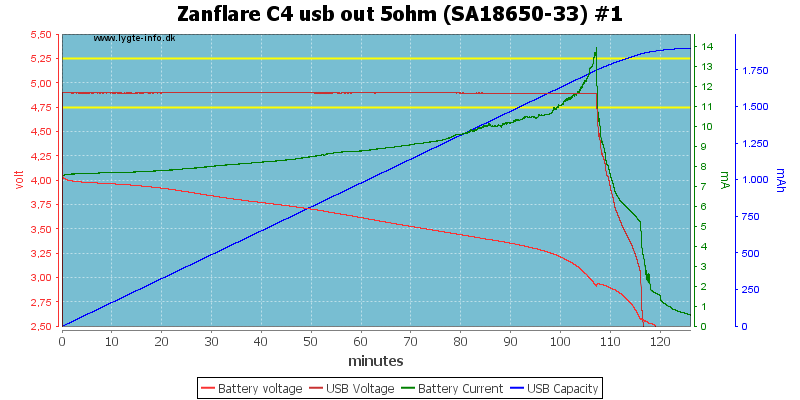 I decided to take a closer look at the battery drain with unloaded usb output. 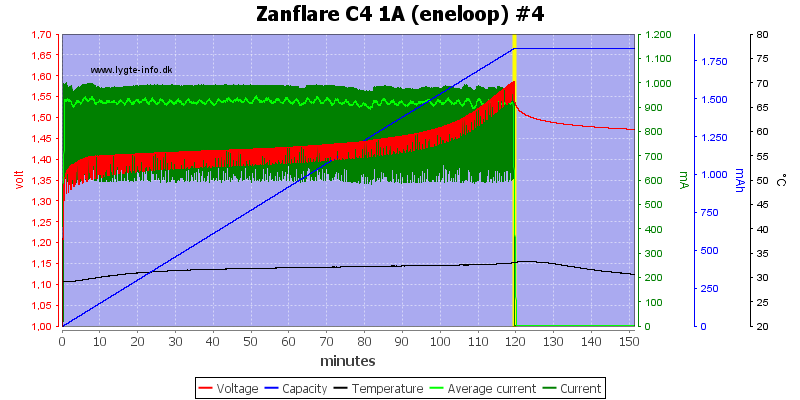 As can be seen the drain goes low at about 1.7V, this is rather low for a LiIon battery. 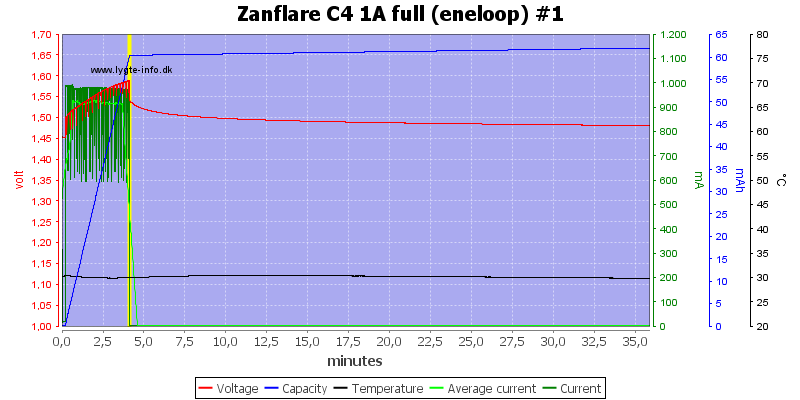 With the curve I started from 4.25V and over 20 minutes I slowly reduced the voltage. The charger does a good job charging both LiIon and NiMH. 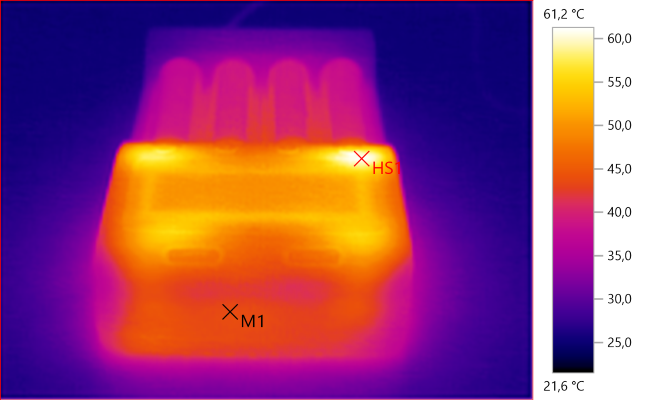 I like that the test function uses a constant current and the IR function works fine. The mAh display is a bit on the high side. 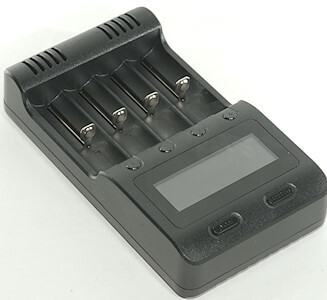 The usb output can deliver the rated 2A, but it is slightly low in voltage and will discharge battery to a rather low voltage if they are left in the charger. Generally the charger will drain batteries when it is unpowered, i.e. do never leave batteries in it. As a charger and analyzer it is good, the usb output works fine, but it discharges batteries too much when used as power bank. 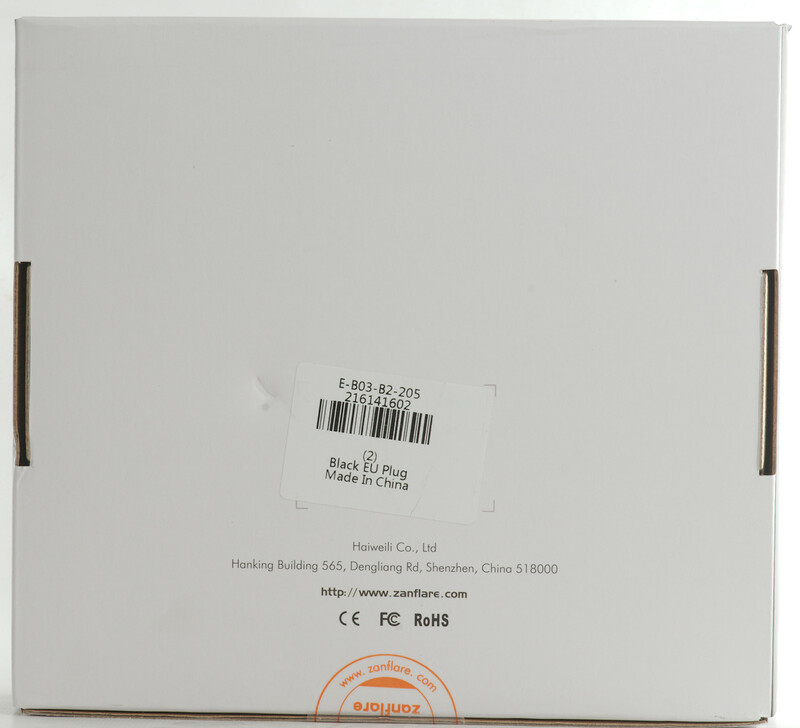 The charger was supplied by a Gearbest.com for review. I think it’s a good charger , i have been using it and testing it for about a month , measurements are pretty close to my Opus bt-c3100 . To me, this thing looks like a Lii-500 with a different Firmware. I don’t see why this thing is 3 times as expensive as the Lii-500. Thanks for review, I use it from some weeks ago, but I feel more secure after reading HKJ reviews.! To me, this thing looks like a Lii-500 with a different Firmware. I don’t see why this thing is 3 times as expensive as the Lii-500. Hi L4M4: This charger that include charge EU/US plug and charger 9V for car, is for 27,99 USD for sale….I do not think this is 3 times more expensive than Lii-500….. I have seen the Lii-500 at 30 USD in Tmart…but I do not think that the price of Lii-500 is 30 USD…. I know there are other prices, other sites…. than _Zenflare shop. 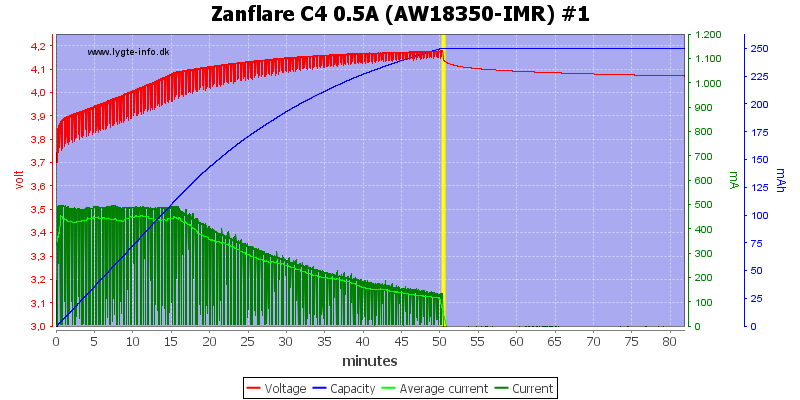 Reading complete review of this and of Lii-500, the Zanflare seems better with “resistance function”, one of my preferences for this. Without coupon the C4 is now in 27,99 USD. 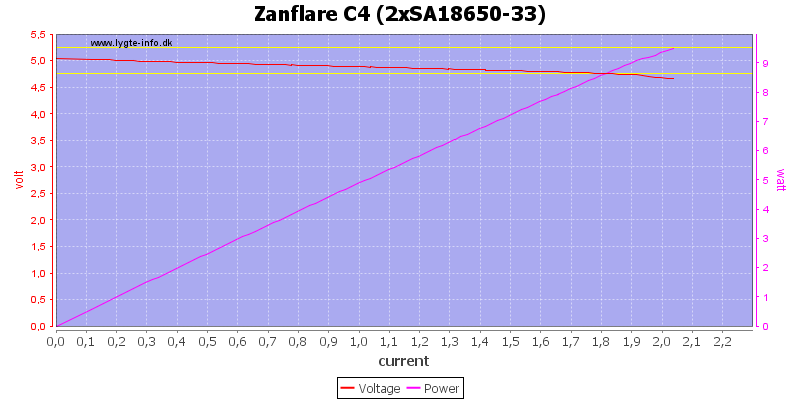 Both seem a good option, perhaps for resistance reading better the zanflare and perhaps for charge at 2 Amp. 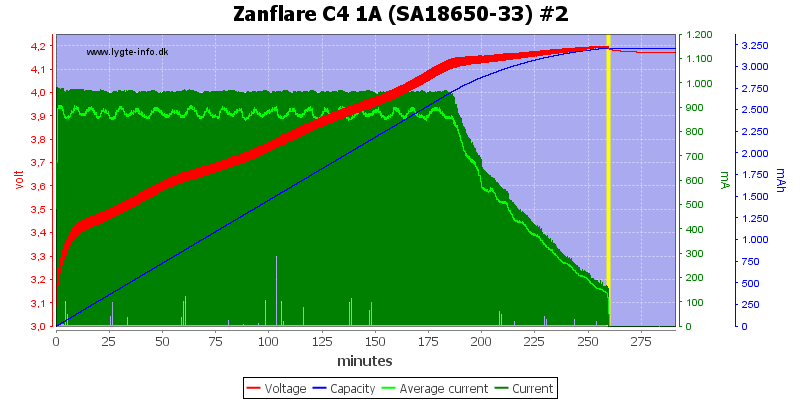 (power bank function) better the Zanflare, …If I read more in depth maybe I will find some further advantage …. Thanks for the review. I’ve also been using mine for about a month and love it. Good to see another option in the analysing charger market. 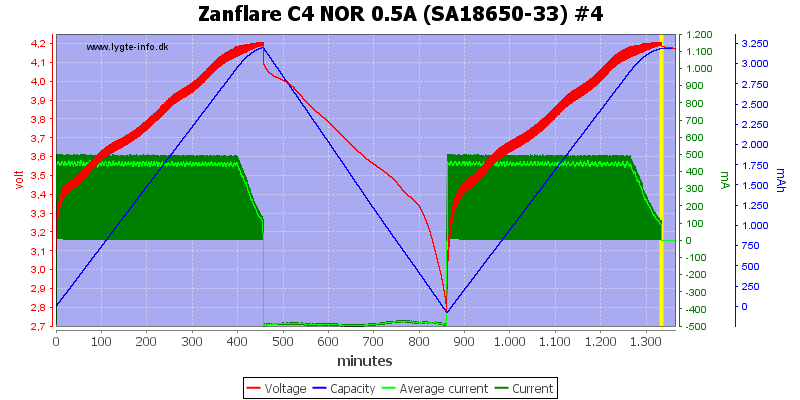 The C4 is showing up regularly at $24, putting it pretty much in the same price range as a complete Lii-500. It works almost identically. Got mine and been cycling/charging cells for a couple days now. Seems reliable, generally runs pretty cool, not having any problems with an assortment of battery chemistries of various ages. One thing I REALLY like is the [Internal Resistance] DOES WORK! It is ‘stable’ and seems reliable. It tracks pretty close to the IR I get off my Opus. The IR with the Lii-500 is useless, and I’ve tried 3 different units so I know it’s not just a problem with a single charger. As far as I’m concerned this charger could completely displace the Lii-500 as a bargain analyzing charger, and do it one better with working IR. Yes and the C4 comes with a working power adapter so that needs to be considered in the cost equation as well. They are effectively the same price when you consider that unless you happen to already have a compatible adapter. Yes and the C4 comes with a working power adapter so that needs to be considered in the cost equation as well. Yes, this being BLF people get all excited when they see a Lii-500 for $13-15, and want to know HOW they can get that price. 1. That is a bare charger, nothing else. So you’ll have to hassle with a decent power supply, and car charger if you care about that. 2. You are likely dealing with Ali express, which can be it’s own pain depending on where you live. 3. You rarely see a complete Lii-500 for less than $20. $25-30 is not unusual for more accessible, faster, and more reliable shipping sources, depending on location. 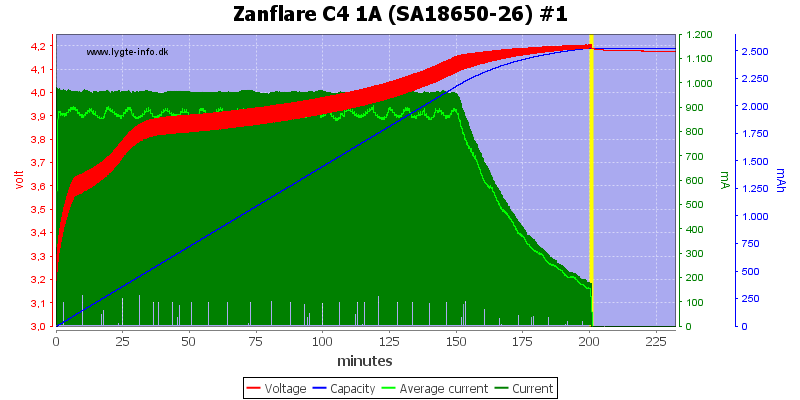 From my perspective $24 for the Zanflare C4 is an easy choice. 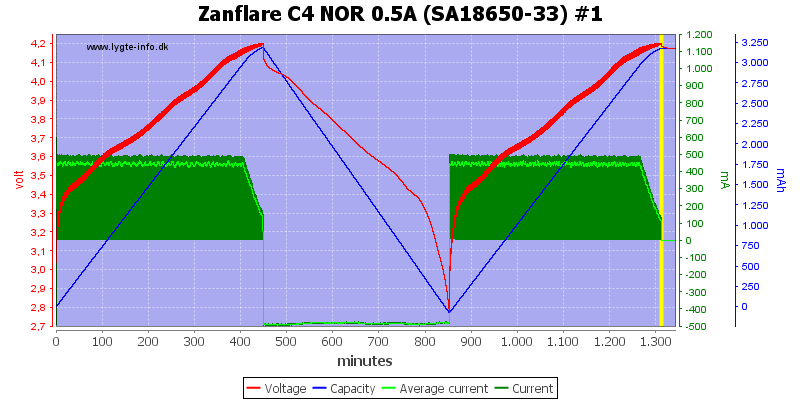 I consider IR to be an important piece of information on battery health and it’s just not available on the Lii-500. From the comments it sounds like this charger is becoming a favourite. I hope Gearbest decide to bring this out with an Australian plug so we dont have to use sub standard adaptors. I bought this charger based on HKJ’s review. Particularly it’s ability to measure internal resistance with some accuracy. I’ve now put it through the paces and like it very much as a straight forward, simple to use charger. 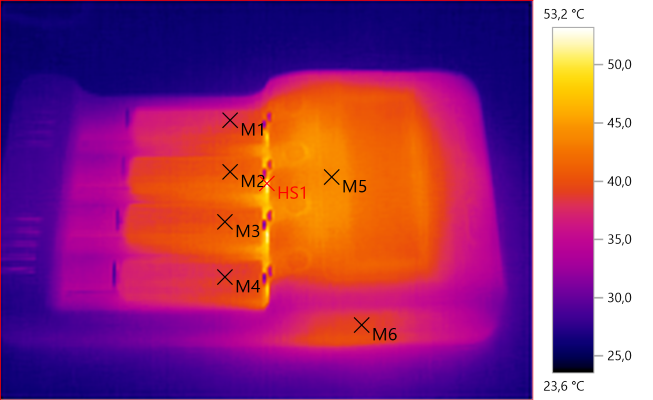 As to measuring internal resistance, I’ve tested banks of batteries by loading them multiple times in the same bays and then through rotating through all bays and recording the results. My unit measures IR consistently within a range of 6 mOhms, which is plenty good enough for my purposes. +1, all of my chargers have to use US or EU to AU adapters. 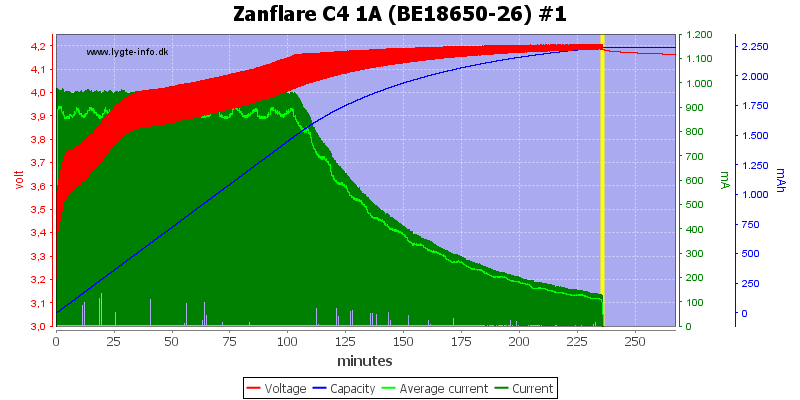 Can anyone confirm if the Zanflare C4 can charge 18350 batteries? Most sites don’t list it in the description. Ordered one from GB for 23$. The fact that the display shows all slots at the same time and the working analyzing functions, in addition to good NiMH charging makes it an ideal replacement for my Lii-400, that I’m going to give to my father. I am using 2 of these and have a 3rd spare (they were cheap!). Thought I should probably do a test run on the spare, and just as well: Channel 1 turned out to be dead. 4 screws below the rubber feet, so easy to open…wrong. This thing is glued shut pretty well. Finally had to punch through the glued seam with a sharpened flat-blade screwdriver and work it open from there. Problem turned out to be the soldering for the cell+ contact plate, there was none! Could not find any online photos of the insides, so below are some for reference. Looks decent, but the hand-soldering quality (needed for awkward components) is mediocre at best. 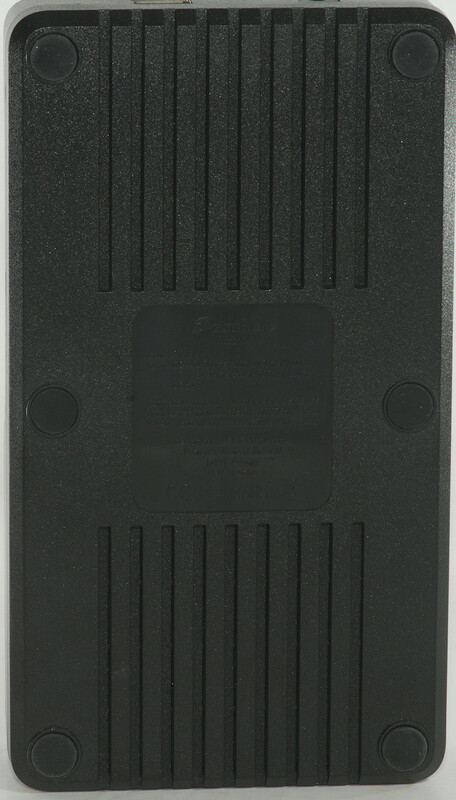 2 or 3 production ‘patches’ are also visible. The culprit contact plate had a bent leg, so could not insert properly into the PCB. Separating the PCB required the springs to be de-soldered. And it is tricky to put back together, so not recommended to do this unless really necessary. Ended up with some cosmetic damage along the seam, but it is still usable (and now also serviceable). 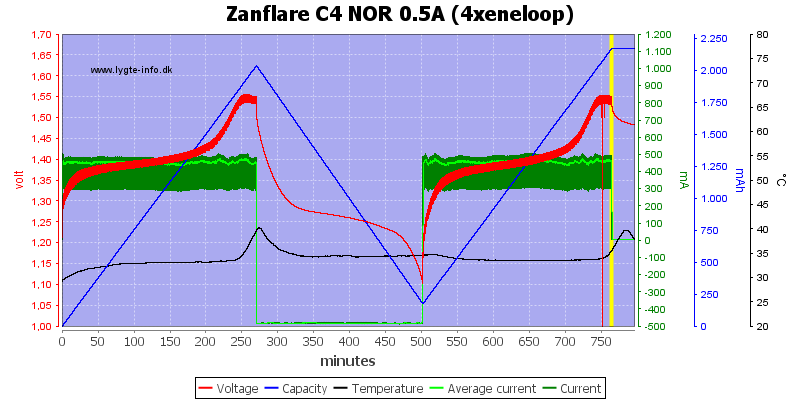 My C4 normal test results are very volatile. 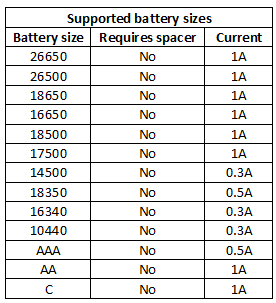 I tested one 35E at 3539 mAh. Couldn’t believe I was so lucky, re-tested. 3418 mAh. Another was lower than expected, 3350 re-test OK, 3364. A third cell that I tested twice, 18650B, a bit used, 3529 on the first test, 3438 on the next. Also, resistance numbers are very different from one insertion to another. I can get 20 or 60 mOhm. It doesn’t depend on which slot do I insert battery to in an obvious way. Any idea why is it so? It’s my first analyzing charger and I don’t really know what to expect. Is it OK? Should I RMA? Something in between? 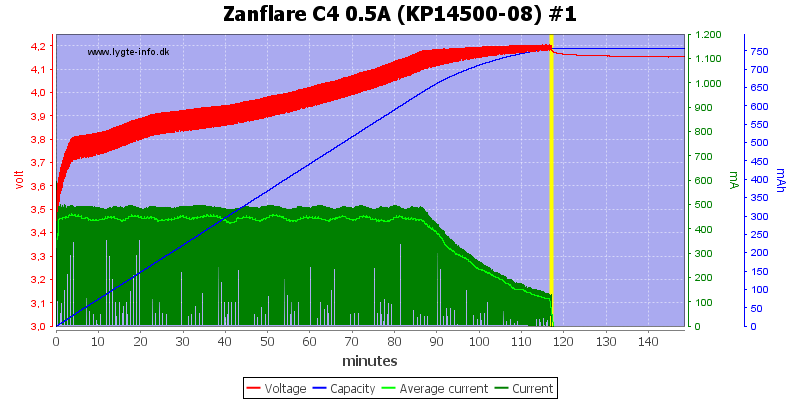 You should RMA it, my C4 is very consistent down to less than 10mAh. Even internal resistance is consistent within 5 “mR” between reinsertions. Fellows I do not mean to be a wet blanket but bear in mind the fact that whatever cell to be internal resistance measured in the charger needs two physical connections to it, two contact resistances whose magnitude against the internal resistance of a typical cell is considerable. There's no real “fix” other than soldering or spot-welding the cells to the rail feeding contacts for this to be dismissed. For 500mA discharge current it shouldn’t matter, the connection resistance generates negligible amounts of voltage drop at this current. 100mAh discrepancies on the discharge test are a fault and not a design issue. While 4 contacts are ideal for IR measurement, this should have no bearing on the issue the previous poster encounters, that is, completely inconsistent capacity measurements and IR readings. My own C4 operates to spec and Henrik’s review shows that IR measurement is consistent between reinsertions. ferongr, I was not particularly referring to Agro's issue. I just wanted to point out that rail to cell contact resistances are in the same order of magnitude to that of the cell's internal resistance and, at the same time, they're not constant and predictable. To me this means that in order to get some meaningful data we should at least gather a set of measurements to average for each cell and make sure the cell's well seated for each measurement. Just in my opinion, of course. 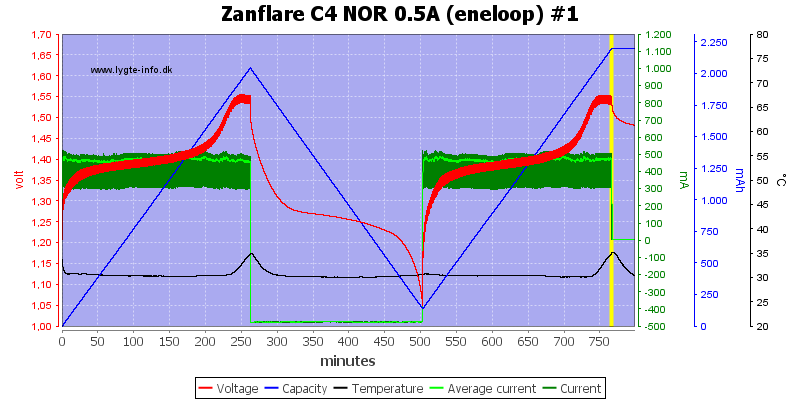 The Zanflare C4 does a lot better than expected. 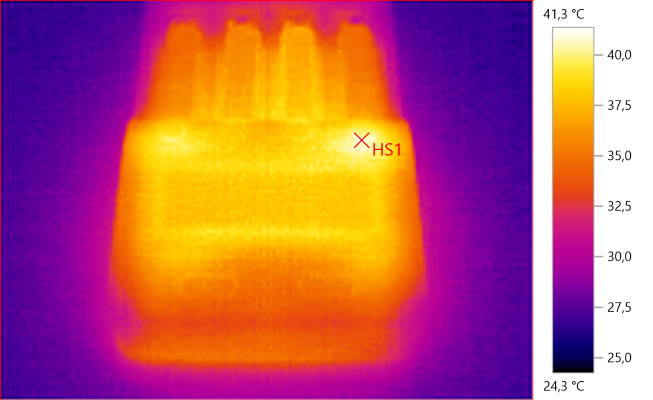 Even with my 20A+ cells (LG HB6) with very low internal resistance I’m getting stable and consistent readings. While the reading will obviously be offset due to the rail and contact resistance, if those two remain constant then you get usable and consistent results. Note that the multiple tests on all slots remain consistent, and increasing resistance also increases the reading consistently. This is a lot better than other analyzing chargers, a very usable result to see the condition of a cell and also a lot better compared to many other chargers. Does anyone have any codes for this? Those that I could find ($19 on GB) are long dead. While you may have received a very good sample or are extremely consistent with cell placement, I think it’s a bit much to expect that level of precision given the price point. 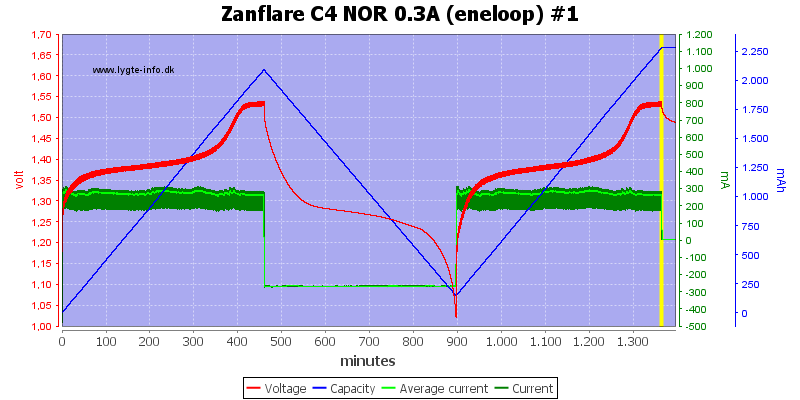 Even a 100mah difference in capacity is only around 3% to 5% variation for a 3000+ mAh cell which I think is pretty darn good and consistent with other analyzers in the same price range. 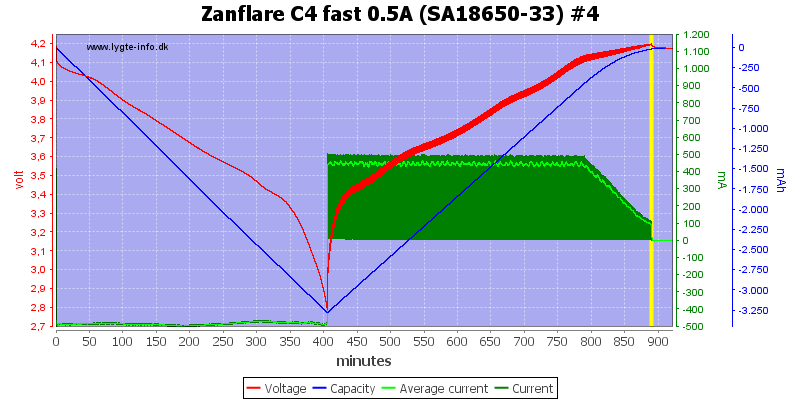 You should RMA it, my C4 is very consistent down to less than 10mAh. 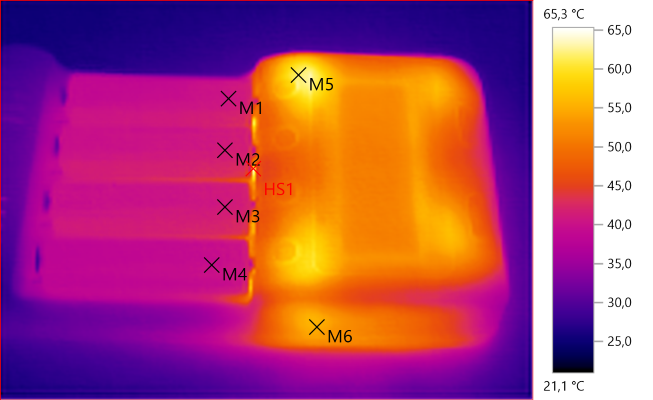 If the capacity measurement changed significantly between reinsertions, the loss on the contacts would be so great that would lead to localized heating. It would also lead to incorrect charging voltage, since the voltage drop would affect the CV phase. The issue with reinserstion in most 2 contact analyzers is with internal resistance measurements. FWIW the $8 Opus BT-C100 I have is similarly consistent in current measurements (not in IR though). Since I also mostly charge pairs of married cells of 18650s from my electronic cigarettes, if inconsistent contact affected capacity measurements it would show. Since both cells are within 15mAh though, it appears you are incorrect. 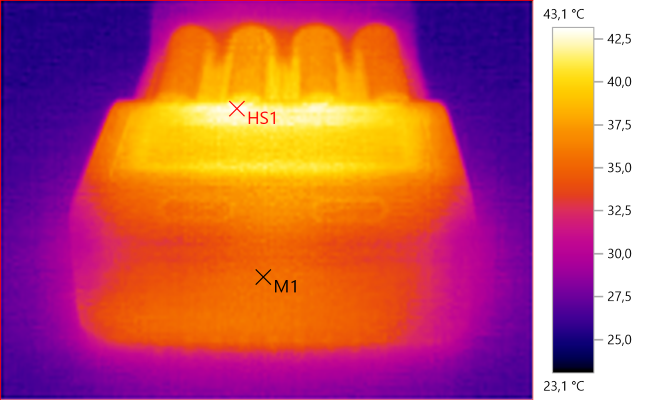 For 100mah over a period of hours to perform testing, localized heating at the contacts would not be very significant. As for your measurements always being within 10’s of mAh, good for you. However if we all expected this level of precision and returned all units not meeting this criteria, there would be few analyzer chargers in the $10-$25 range like we see today. I also have a c100, 2x c3100, 2x li 500, Zansflare c4 and a few others I can’t remember right now. Yes occasionally I can get readings that are quite close, but I’m not expecting 0.2% precision. Don’t get me wrong, I don’t mind if it’s better and certainly don’t want it to be 10% off, but I understand consumer level products are designed to certain price points and set my expectations accordingly. 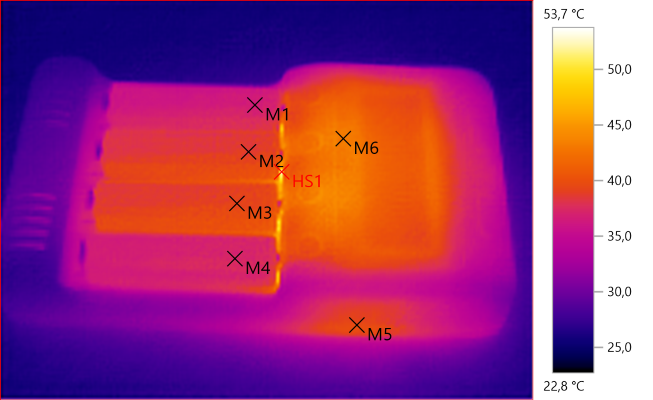 If the capacity measurement changed significantly between reinsertions, the loss on the contacts would be so great that would lead to localized heating. I charge a pair of batteries every day. If there was that much of a difference between capacity merasurements every time it would be obvious. I’m sorry but with two analyzing chargers and a variety of 18650s (Samsung 25Rs, Samsung 30Qs, LG HG2s) I have not encountered such great variations.